18 x 12 x 2″ hand-burnished chestnut Garment Organizer. 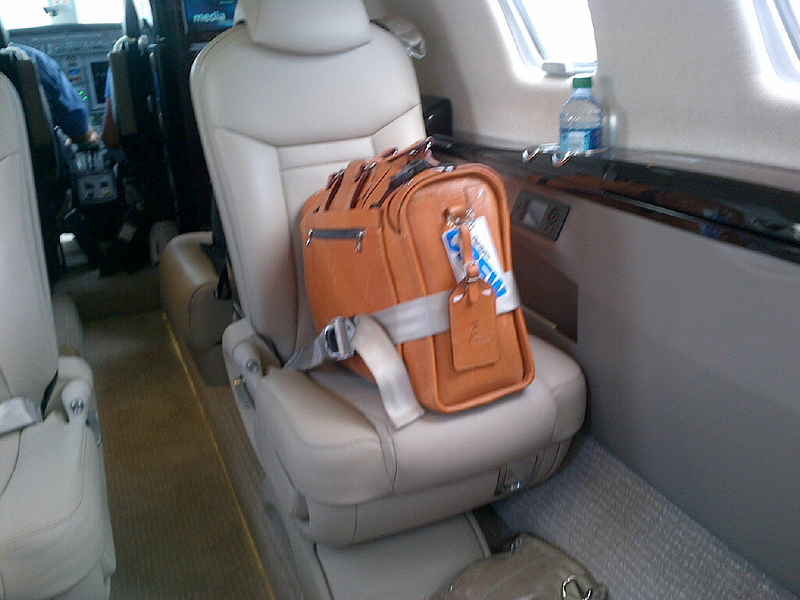 17″ natural leather Soft Attaché: $1050. (Also available in hand-grained, hand-colored leather: $2100). 18″ hand-burnished chestnut Deal Bag: $1250. 15″ hand-burnished espresso Headhunter Flaptop Bag: $1125. (Also available in hand-grained, hand-colored leather: $2250). 18″ natural leather Deal Bag.